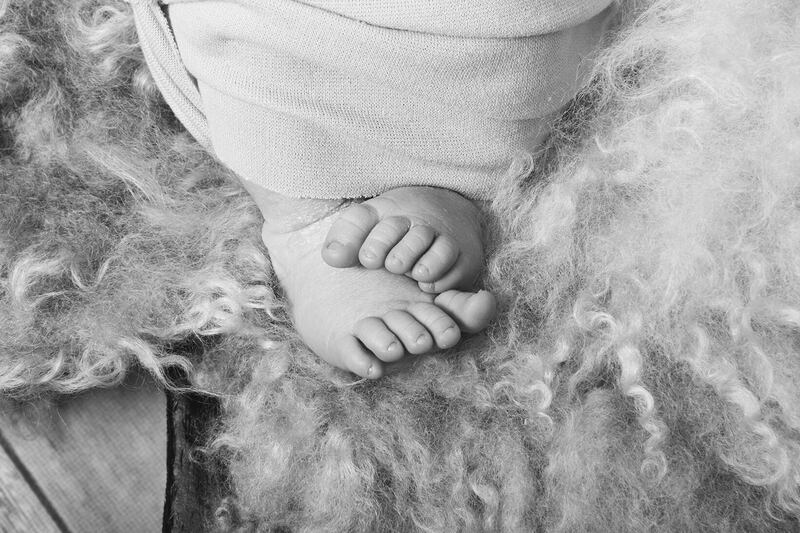 Welcoming a child into the family is one of the most memorable and exciting things a family may experience. 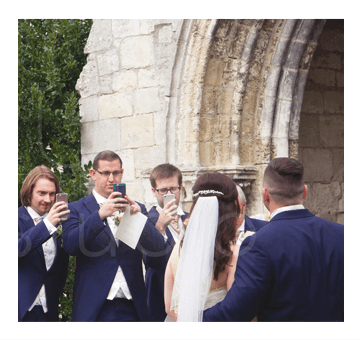 For many people photographing this and making visible memories that will last for a lifetime is very important. 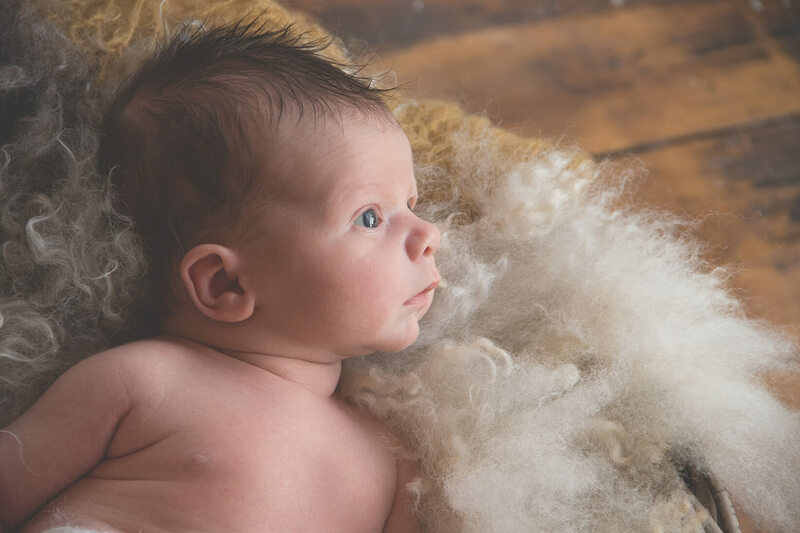 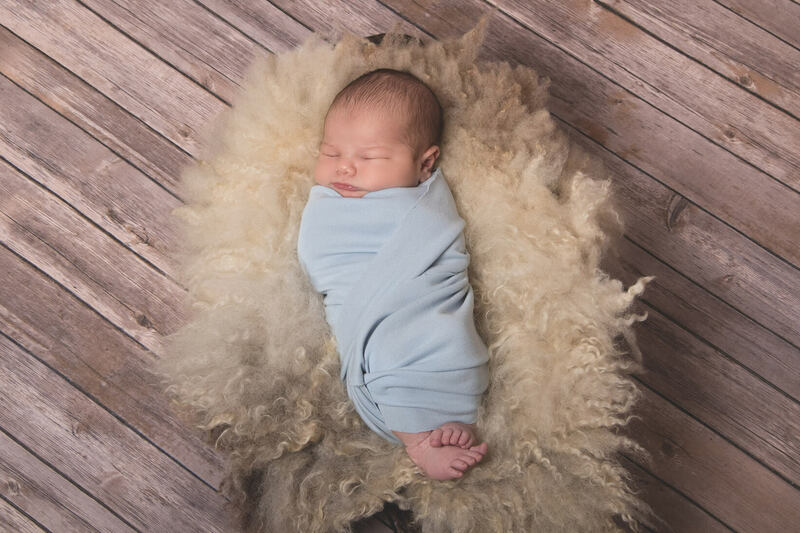 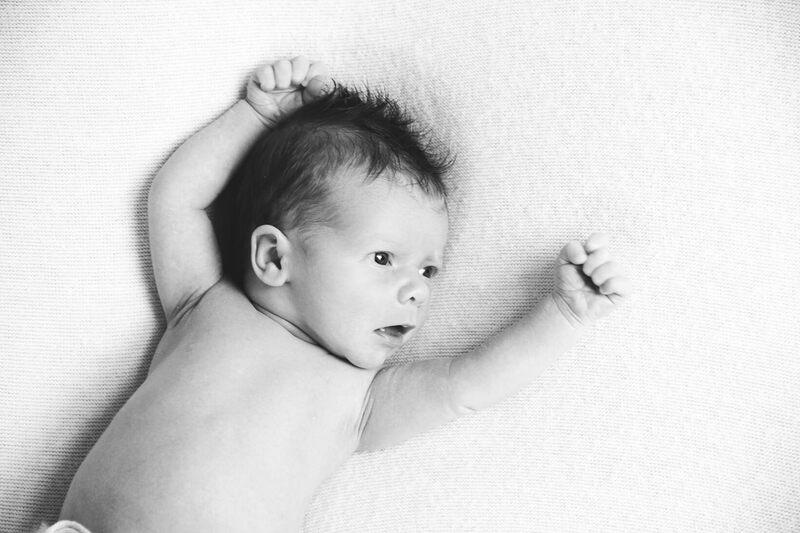 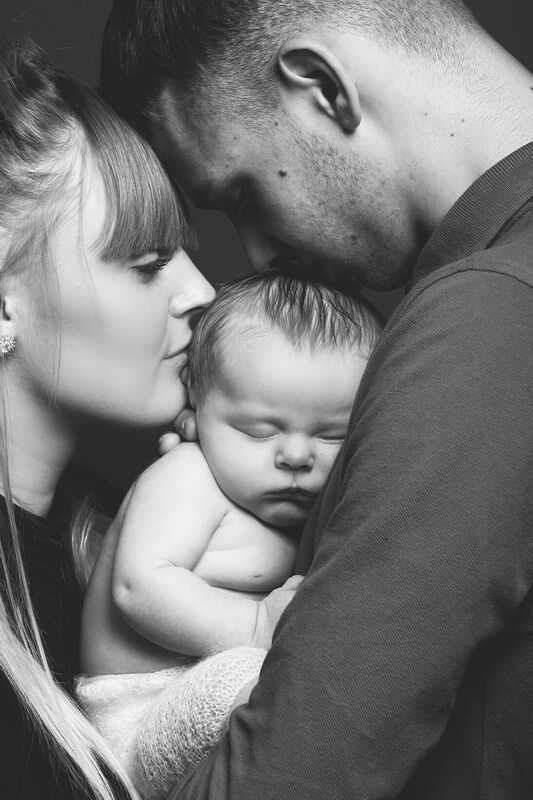 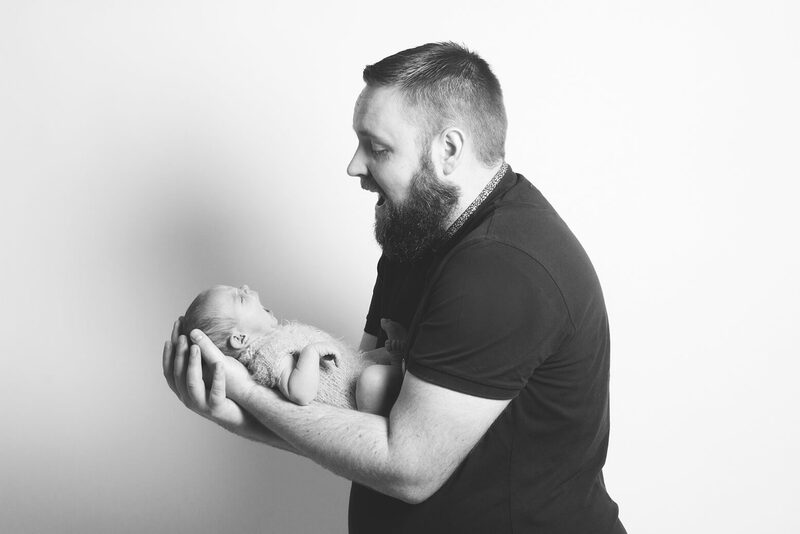 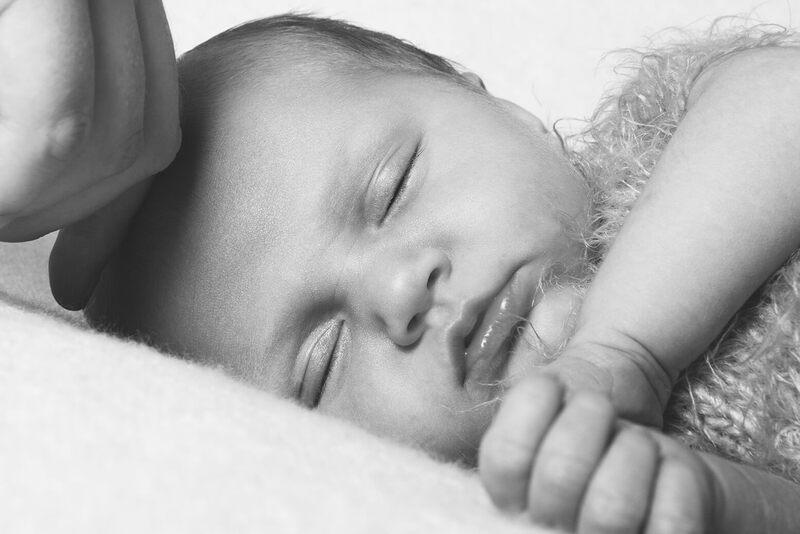 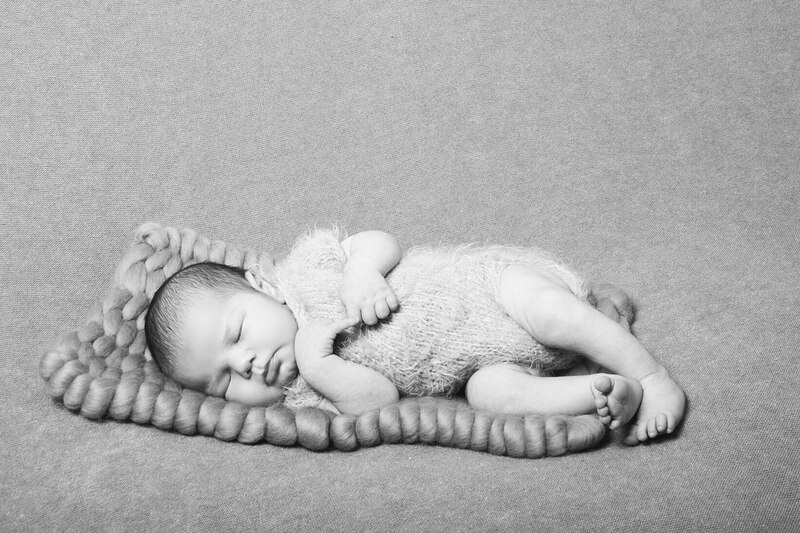 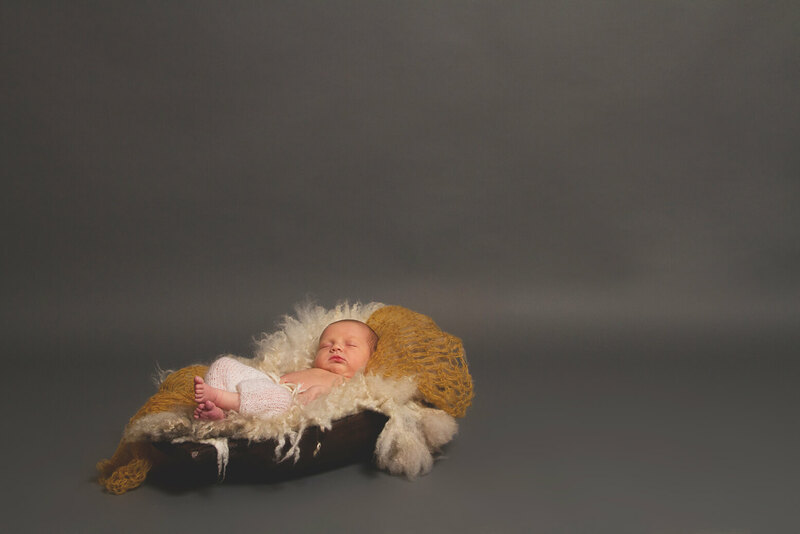 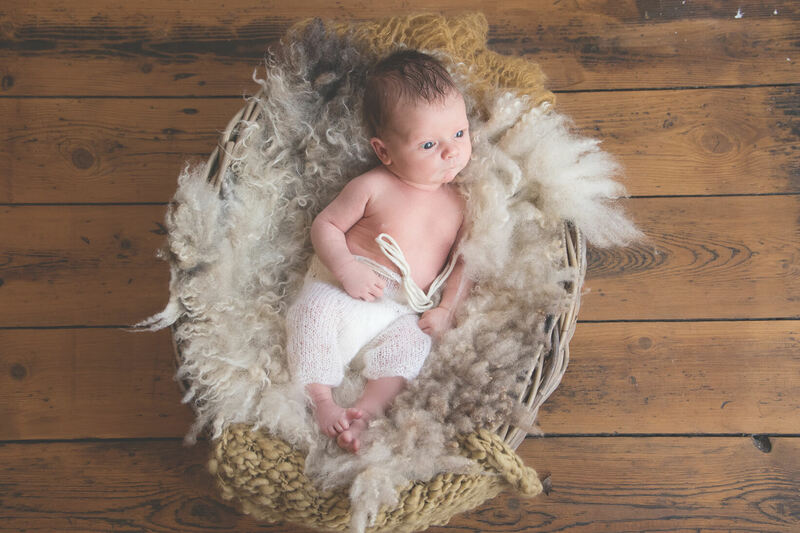 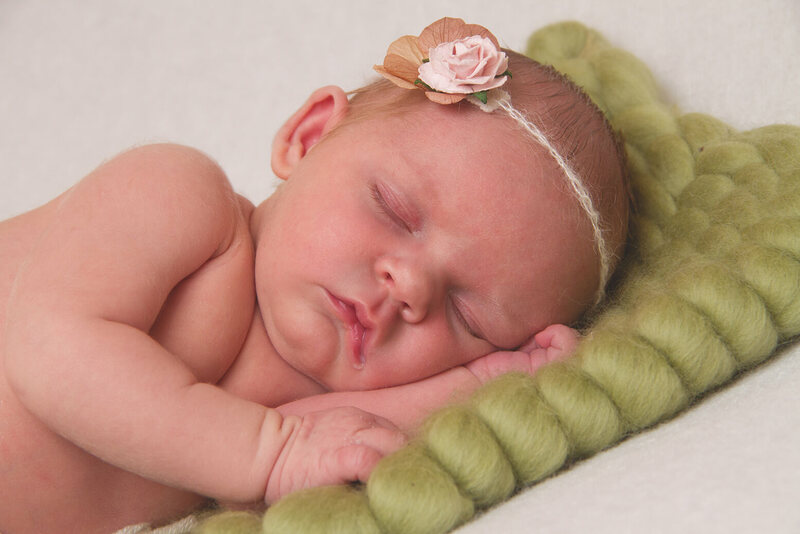 So here at Pure Photography Studios Retford we like to tailor Newborn Photography experiences to suit you, allowing us to create you the most extraordinary set of images. 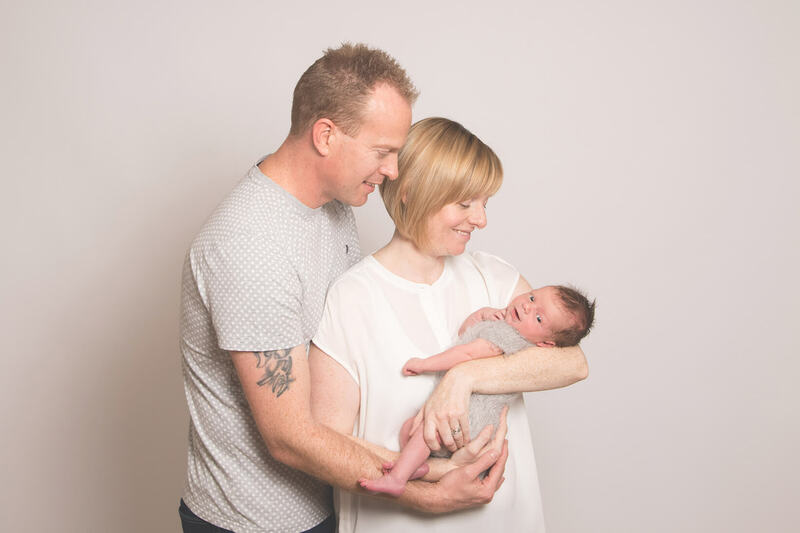 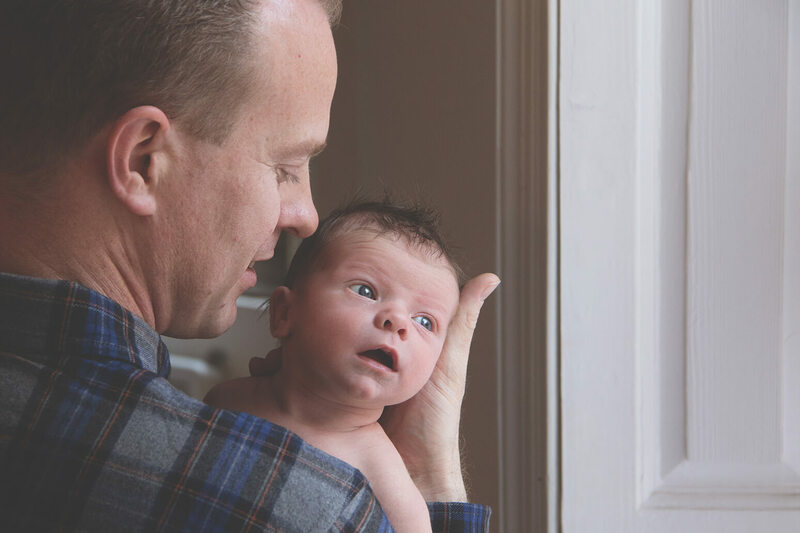 Creating an image that represents your family is very important when taking newborn photography, as the images will last you for a lifetime. 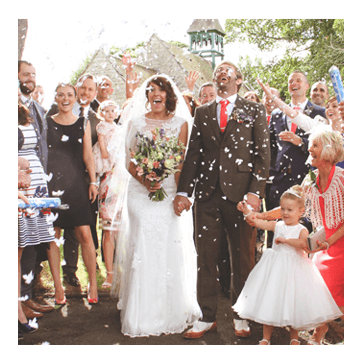 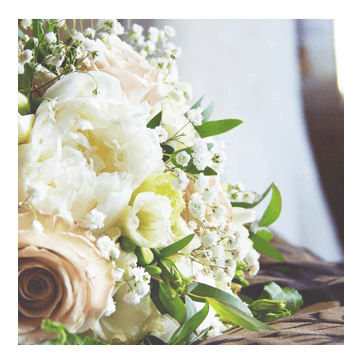 So will the memories made whilst doing the shoot – therefore making it perfect for you is very important to us! 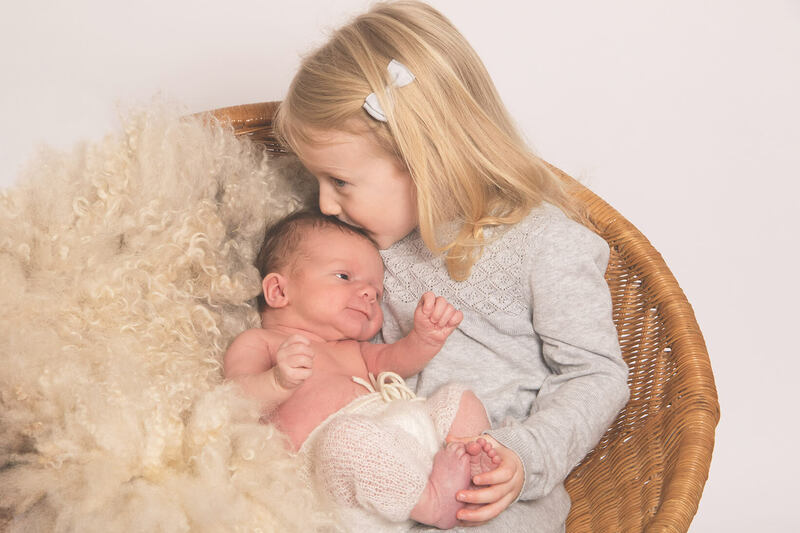 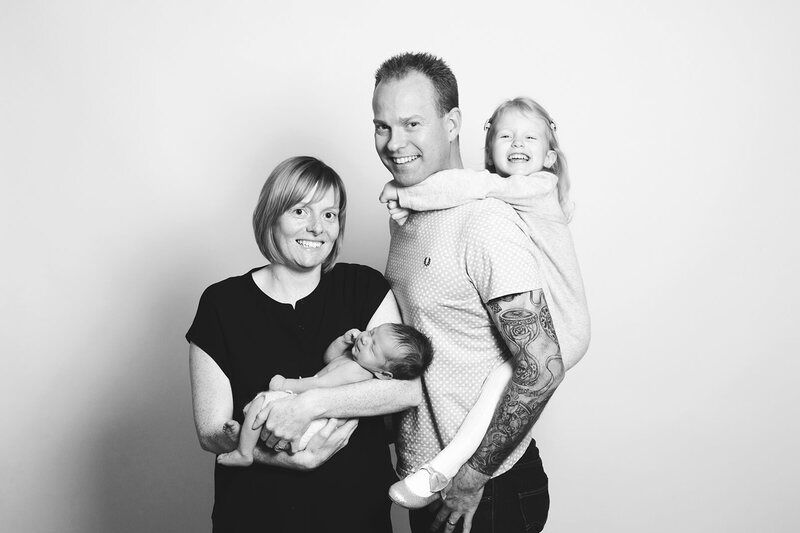 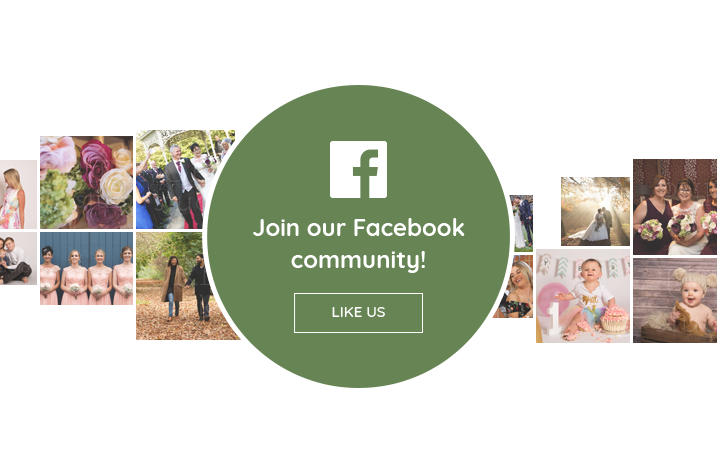 So if you are looking for the perfect Newborn Photography Package in Retford or Nottinghamshire, then please get in touch with us today to see what we can do for you.